Blog > Fumigation, pest control > What is Fumigation? 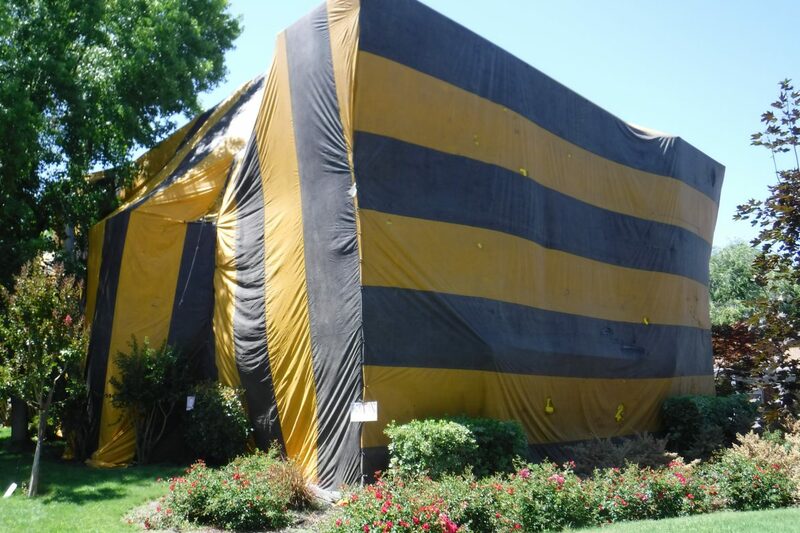 Customers frequently call our office to schedule a fumigation of their home or office building. We ask questions and learn that people are actually interested in scheduling residential or commercial pest control services to help eradicate their home or workspace from pests, rodents or other critters. It is important for consumers to understand that fumigation and pest control services are different services to solve very different problems. Your home or office will then be covered in a tarp with a tight seal. Then a variety of lethal gasses will be piped into the space to penetrate the entire tented area and eliminate the infestation of destructive pests. Pest control differs from fumigation. Residential and commercial pest control services are generally a weekly, bi-weekly, or monthly service that manages pest problems on a regular basis. These pest control services include preventative measures, such as sealing holes or openings in the exterior of the building. Other services include spot pest control. 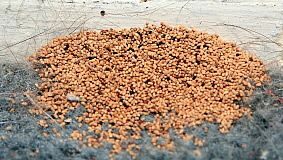 This means that seasonal problems such as ants or beetles are managed before they are able to cause any sort of damage or destruction. Expert pest control professionals will also examine your yard to determine if there are areas of concern for future pest infestations. Finally, good residential or commercial pest control experts will check for moisture, as these are areas that will attract and harbor pests more than dry spaces. If you are concerned about pest or rodent issues at your home or office, prevention is an important step to avoid drastic pest control practices, such as fumigation. At Aantex, we work with you to ensure your home is protected and you have preventative measures in place to preserve your home or business. 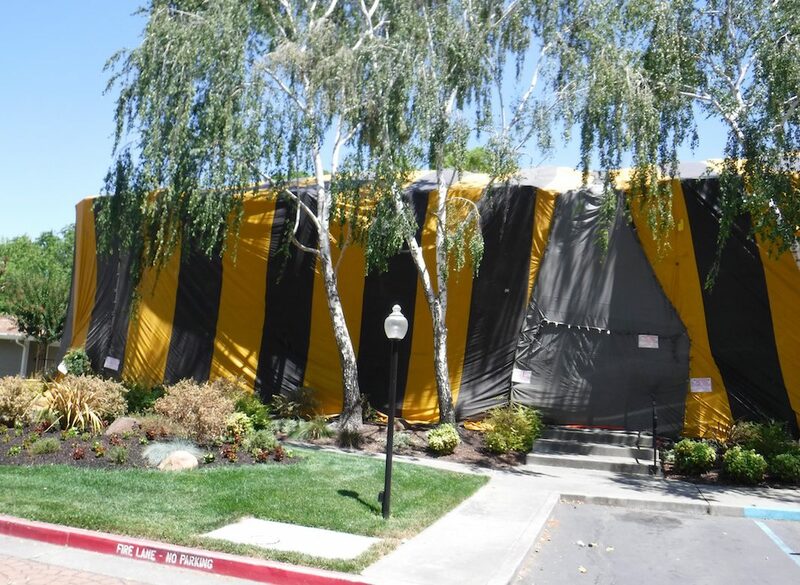 When fumigation services are necessary, our team of highly trained fumigation experts will coach you through the process and ensure a safe, effective, and fluid fumigation process. 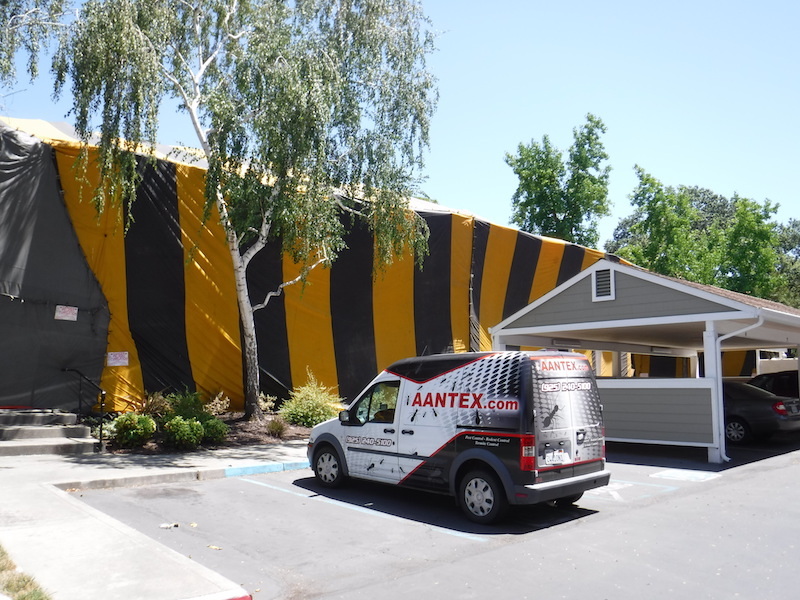 Call our office at 925-240-5100 to schedule your pest control consult today.